JT Services, Incorporated supplies new and precision remanufactured BOP products to clients nationwide. 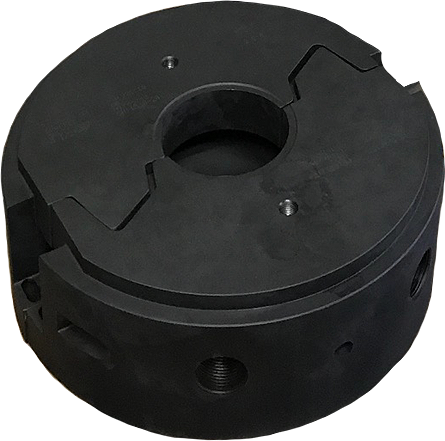 We carry a large stock of Ram Blocks for Cameron, Shaffer and Hydril BOPs. We are dedicated to serving and supporting our clients in the oil field industry. 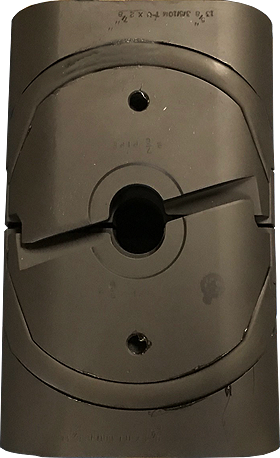 We sell new and precision remanufactured Ram Blocks for Cameron, Shaffer and Hydril Blowout Preventers (BOP). Over 30 years of experience, knowledge and resources in the oil field industry gives us the ability to meet the demands of our clients with fast service and delivery of essential equipment nationwide. Ready to buy? Have some questions? You can send us a request 24/7 using the form on our website. A representative will contact you as soon as possible. Our normal business hours are Monday – Friday from 8:00 am to 5:00 pm CDT. Our main offices are located in Houston, Texas but offer nationwide delivery services for our products. We update our website as often as possible with current inventory levels but feel free to contact us if you need something that is not on our website. Our inventory is constantly changing and our network of resources allows us to procure equipment as needed.